Clients are offered sound advice, knowledge, and expertise, when buying, selling, investing or renting condos and homes in Toronto and the GTA. With over 300 transactions and $100 million in closed transactions since 2010, it is no surprise that Armen Krikorian of Re/Max All-Stars is the premium source for all your real estate needs. 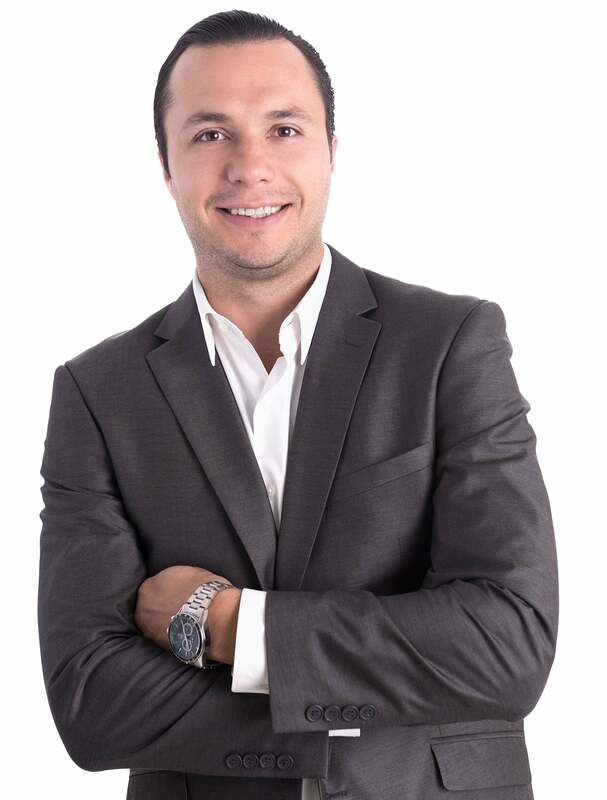 Effused with energy and dedication for his clients, Armen has the uncanny ability to be liked quickly and is able to generate client trust during initial contact.